Why does a good story grab us? 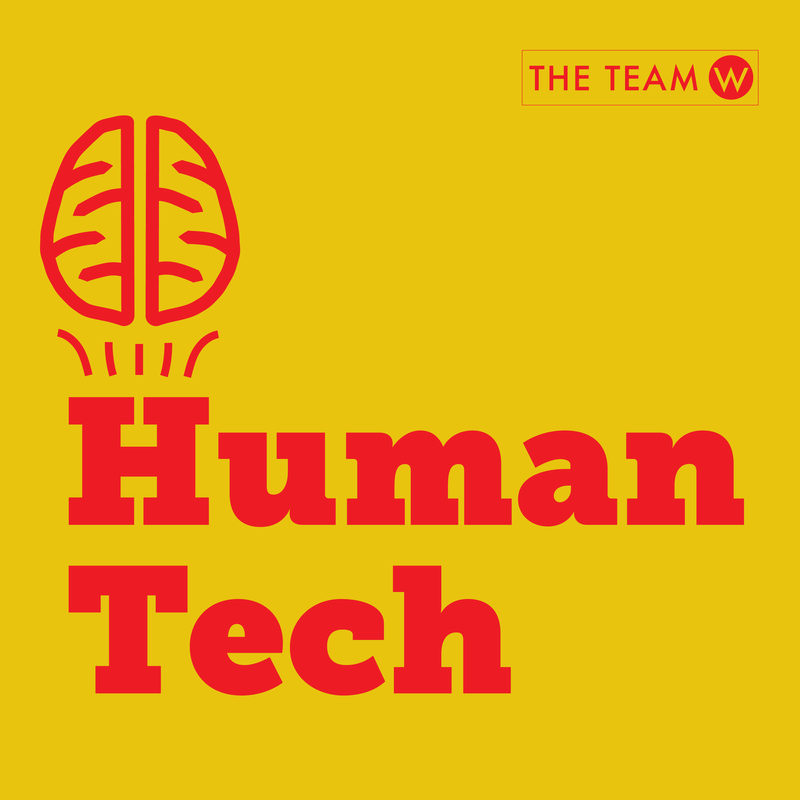 In this HumanTech podcast episode we talk about what happens in your brain when you hear a story, why stories are powerful, and which aspects of stories are the most effective if you want to grab and hold attention, and get people to react and engage. Next PostNext Will We Trust Driverless Cars?